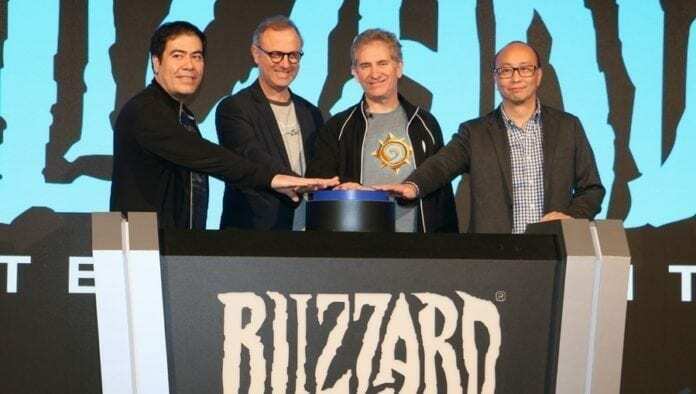 Blizzard chose Taiwan as the first place to open its own eSports arena, Blizzard eStadium, and the location today held its opening ceremony. Graced by CEO and co-founder, Mike Morhaime, the eStadium is mentioned to be 500 square meters large with the capacity to hold 250 people. There are also facilities such as demo booths, shoutcaster corner, analyst desk, and merchandise shop. 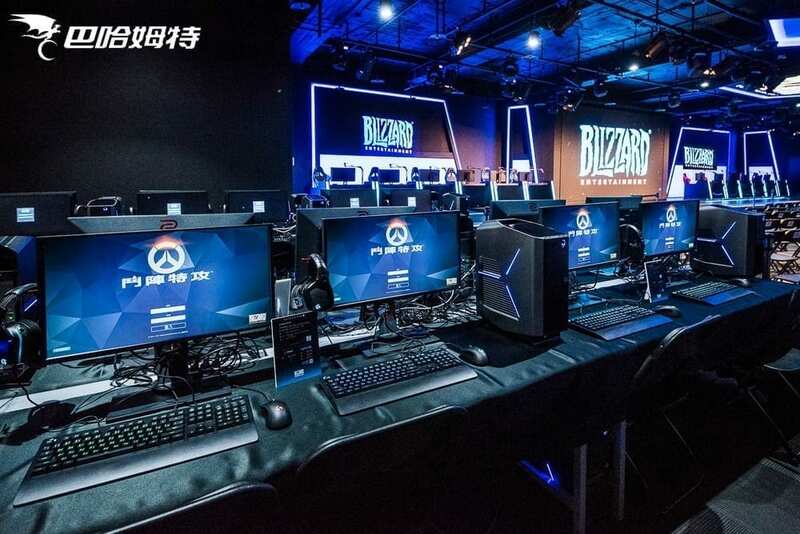 The first official match to be held at Blizzard eStadium is on 8th April for Overwatch, and will subsequently host competitive games for Hearthstone, Heroes of the Storm, and StarCraft II. I am not sure what Alienware specs are the teams going to use, but I do know that the monitor is a Zowie XL2540 240Hz, with DXRacer sponsoring the seats and Logitech providing the mouse and keyboard.